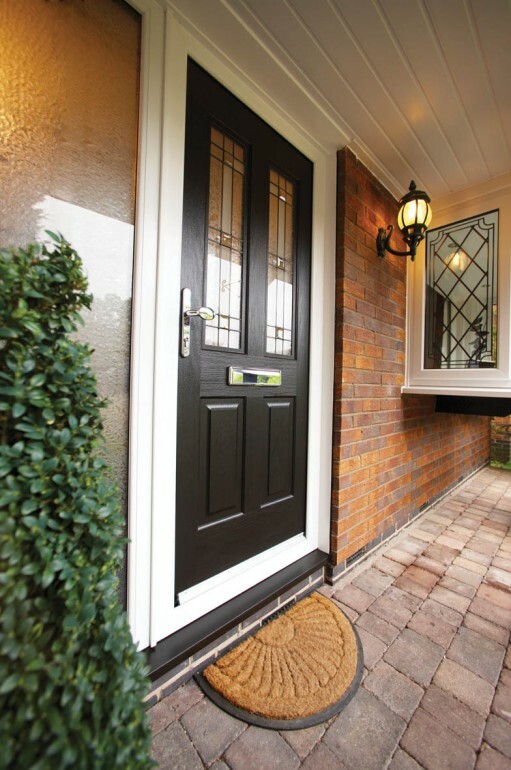 The Rockdoor Jacobean is designed to blend with any house of traditional design. The Georgian style of the fielded panels and glazing make it an obvious choice for all but the most contemporary of British homes. Most noteworthy, with any of the doors from the Rockdoor Ultimate range, is the enhanced security and insulation these products give. As well as this, they are class leading. Consequently, all these features give any of the Rockdoor Ultimate doors, including the Rockdoor Jacobean, a Class 1 security rating. However; as an additional option, the door can be strengthened by up to four times by a welded steel mesh security system within it. Most of all, you can ensure that your door meets high security accreditation by specifying that it be ‘Secured by Design’. This has full Police backing. Finally, we have made available to you all eight solid colours and four woodgrain finishes. Also, many hardware options are possible. The glazing styles and patterns are also quite numerous. 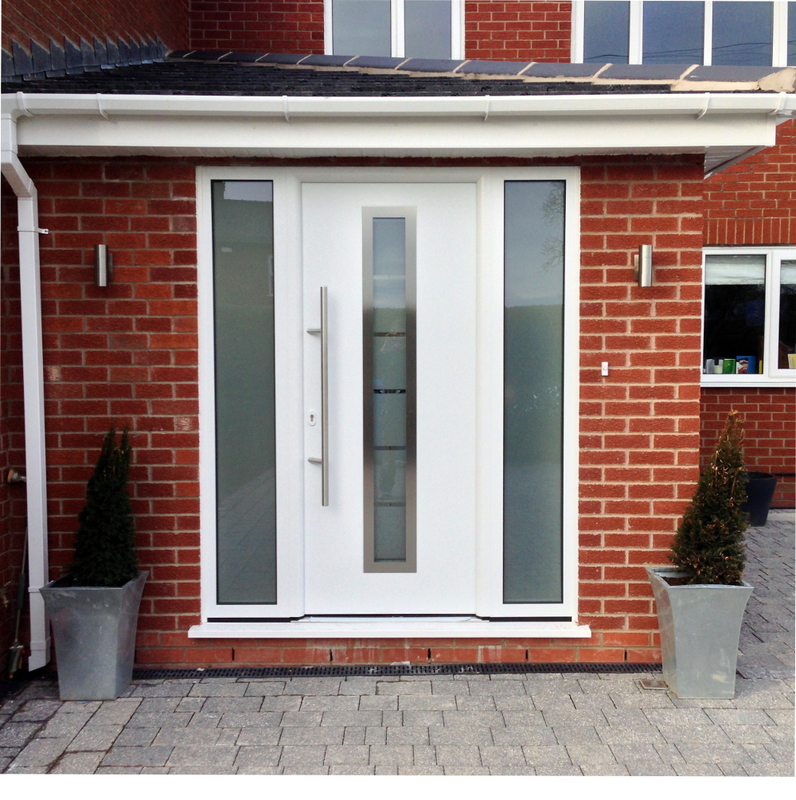 Lakes Garage Doors are pleased to be associated with the Rockdoor Ultimate Doors. It is the only composite entrance door which meets our approval. Also, it is a superior product. 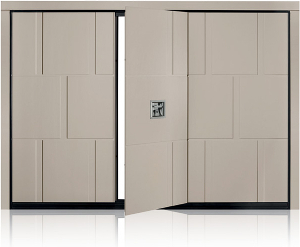 We have installed samples of these doors in our Garstang showroom. Come and see these beautiful doors. We would be delighted to show them to you.